The weather is cooling off in some parts of the country, and you know what that means… Comfort food season! Pull apart bread is comfort food at its finest. After some work or play outside, there is nothing like ripping off a warm piece to devour. And it’s totally acceptable because it’s pull apart bread, after all. Today I have a twist on the traditional pull apart bread. It’s a food mashup of sorts. 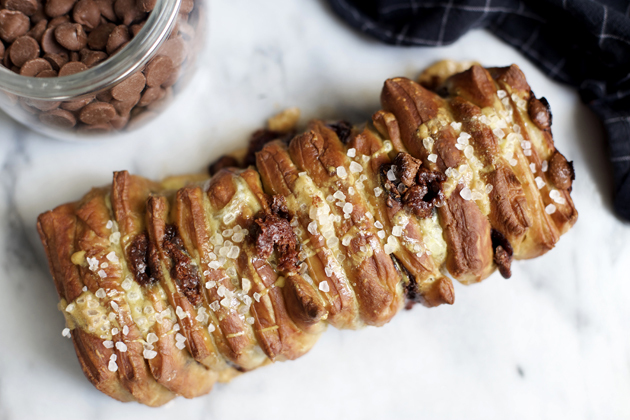 We are talking Soft Pretzel Chocolate Chip Pull Apart Bread… Oh, yeah. To make the soft pretzel pull apart bread, start with the dough. 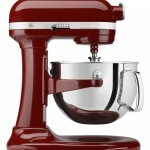 Use the whisk attachment for your KitchenAid® Stand Mixer. In the bowl of your Stand Mixer, combine the warm water, sugar, and salt. Sprinkle the yeast on top and let it sit for about five minutes or until it starts to foam. Next attach the dough hook. Add the flour and butter to the bowl. Mix on low until the ingredients are combined. Change the speed from 5 to 2, and knead for about five minutes or until the dough pulls away from the sides. Remove the dough from the bowl. Clean the bowl, and grease it with the oil. Return the dough to the bowl, and cover it with plastic wrap. Let the dough rise in a warm place for an hour or until it doubles in size. 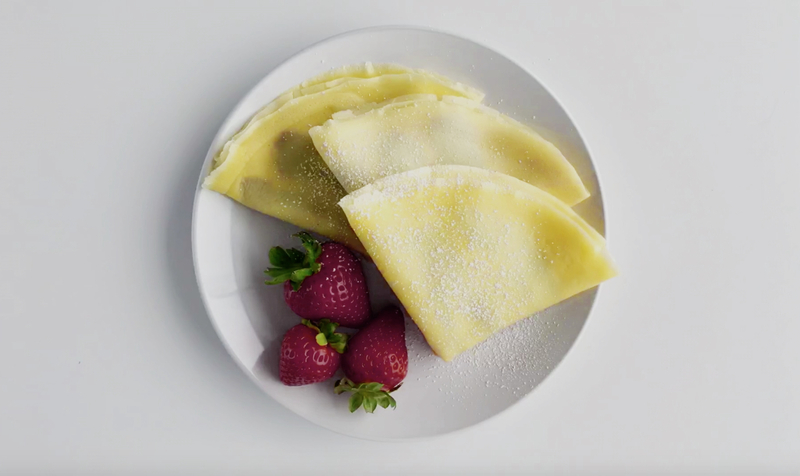 Preheat your KitchenAid® Combination Wall Oven to 450° F. Lightly flour a work surface and place the dough on top. Using a rolling pin, roll out the dough to about the size of a baking sheet. Then use the Utility Knife from the KitchenAid® 11pc Professional Series Cutlery Set to cut the dough into evenly-size squares that will fit nicely into a loaf pan. 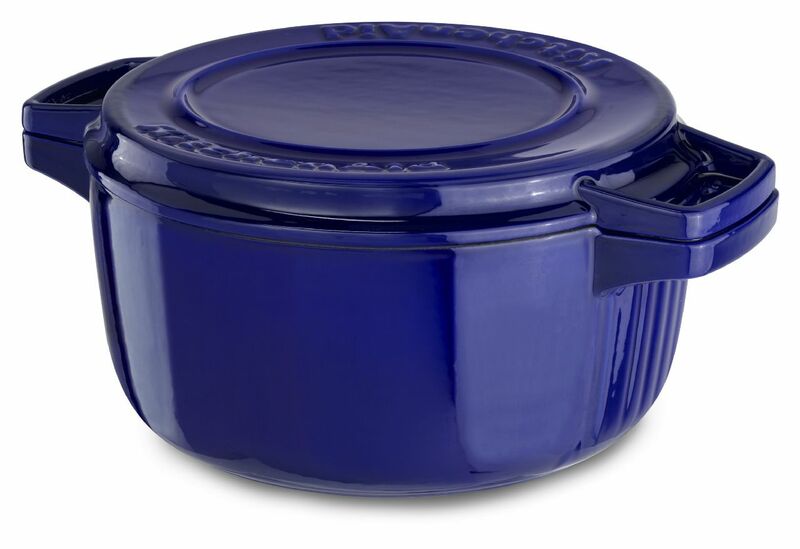 Next, set your KitchenAid® Cast Iron Casserole on your 5-Burner Gas Cooktop. Turn to high heat. Pour in the remaining water and baking soda and boil. 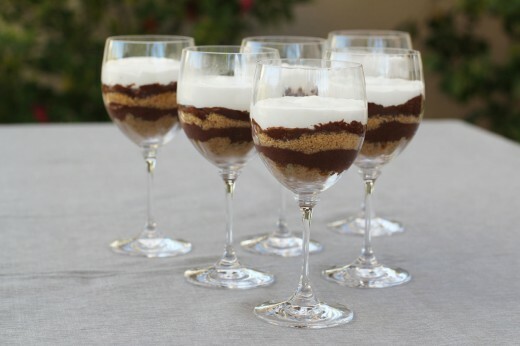 Using a spatula or slotted spoon, dip each square into the water mixture for about 30 seconds. Set them onto your work surface. Top each square with chocolate chips. Then stack squares into sets of three. 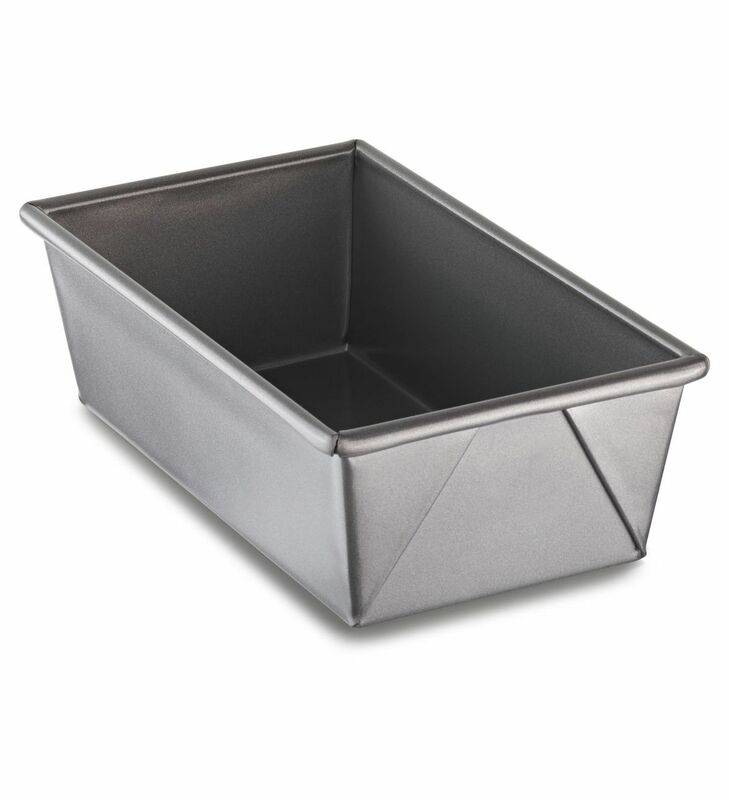 Place each stack into a KitchenAid® Loaf Pan. Mix the egg yolk with one tablespoon of water. Brush the dough with egg wash and sprinkle with sea salt or pretzel salt. Bake for 15 to 20 minutes or until the top is golden brown and the pretzel bread is done in the middle. Might I suggest serving a piece with a glass of milk? Share your take on this Soft Pretzel Chocolate Chip Pull Apart Bread with us on Instagram using #MadeWithKitchenAid for a chance to be featured. To make the Soft Pretzel Pull Apart Bread, start with the dough. Attach the whisk to your KitchenAid® Stand Mixer. In the bowl of the Stand Mixer, combine the warm water, sugar, and salt. Sprinkle the yeast on top and let it sit for about five minutes or until it starts to foam. Attach the dough hook to your Stand Mixer. Add the flour and butter to the bowl. Mix on low until the ingredients are combined.Change the speed from 5 to 2, and knead for about five minutes or until the dough pulls away from the sides. Remove the dough from the bowl. Clean the bowl and grease it with the oil. Return the dough to the bowl and cover it with plastic wrap. Let the dough rise in a warm place for an hour or until it doubles in size. 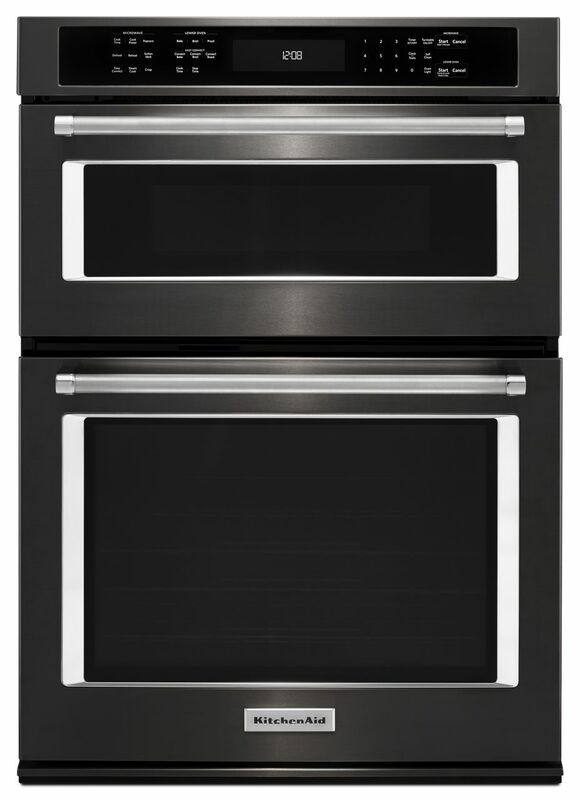 Preheat the KitchenAid® Combination Wall Oven to 450° F. Lightly flour a work surface and place the dough on top. Using a rolling pin, roll out the dough to about the size of a baking sheet. 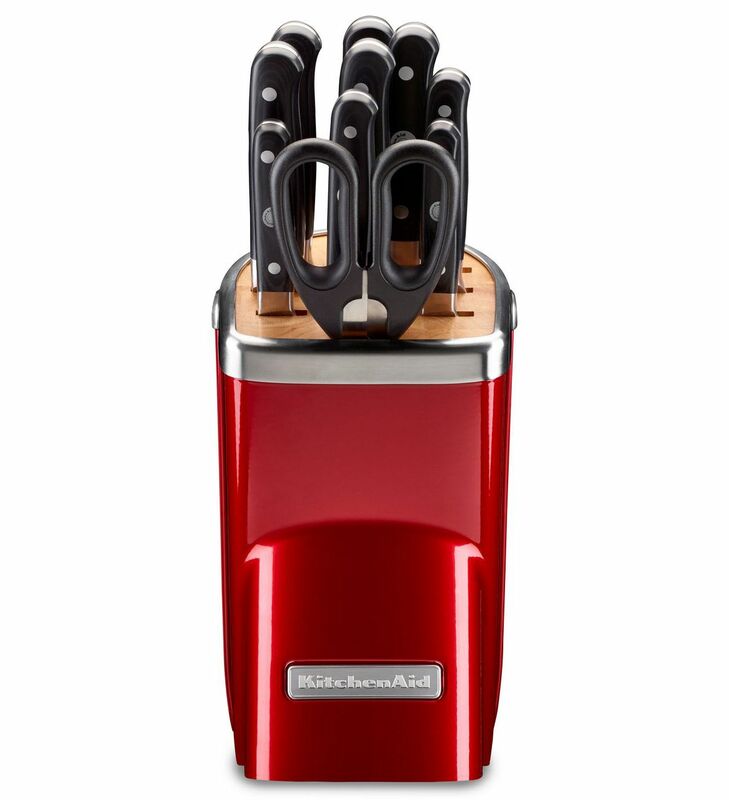 Then use the Utility Knife from the KitchenAid® 11pc Professional Series Cutlery Set to cut the dough into even size squares that will fit nicely into a KitchenAid® Loaf Pan. 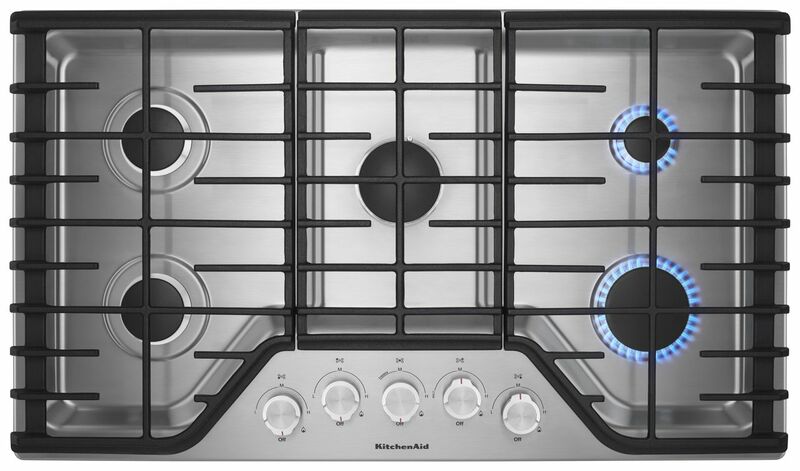 Next, set a KitchenAid® Cast Iron Casserole on your 5-Burner Gas Cooktop. Turn to high heat. Pour in the remaining water and baking soda and boil. 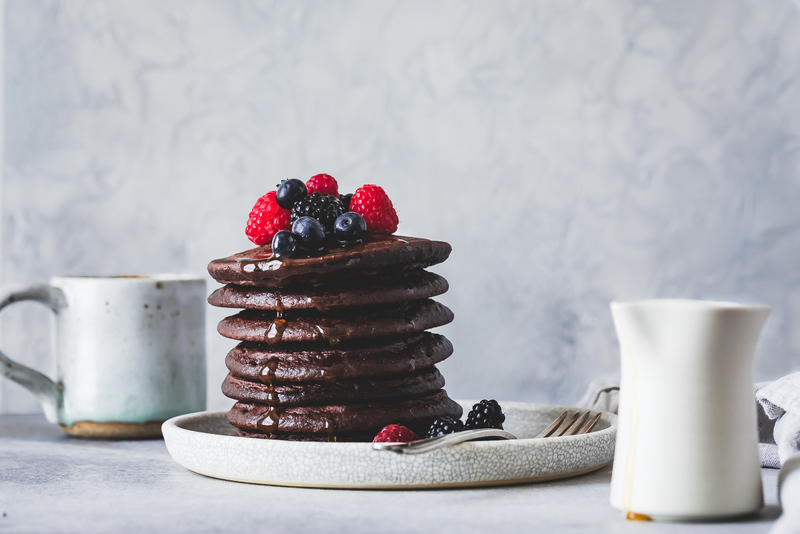 Using a spatula or slotted spoon, dip each square into the water mixture for about 30 seconds and set onto the work surface. Top each square with chocolate chips. Then stack squares into sets of three. Place each stack into a Loaf Pan. Mix the egg yolk with one tablespoon of water. Brush the dough with egg wash and sprinkle with the sea salt or pretzel salt. Bake for 15 to 20 minutes or until the top is golden brown, and the pretzel bread is done in the middle.